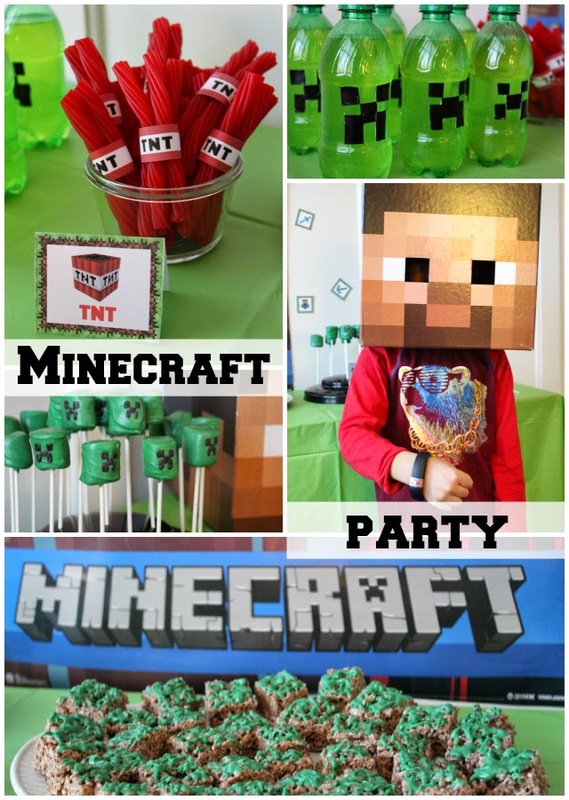 Stilettos and Diapers Reviews: Minecraft Gameband Party! 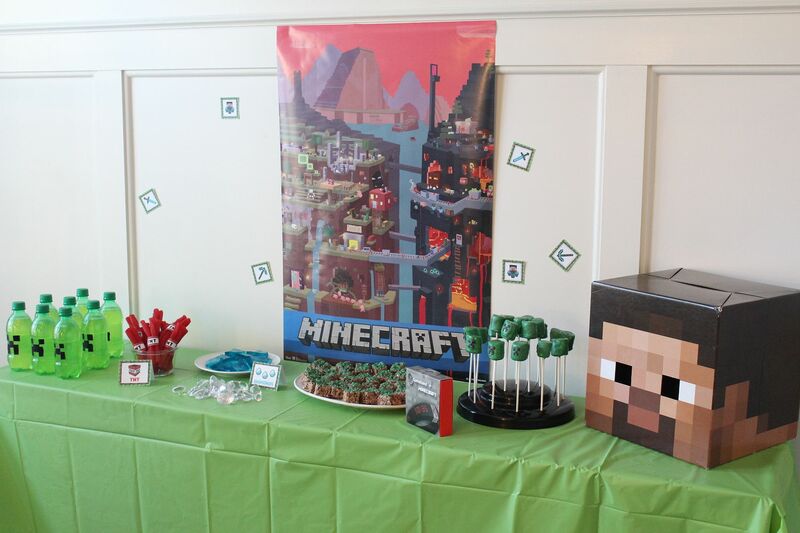 A couple weeks ago, we celebrated the release of the new Minecraft Gameband, a cool way to have a portable Minecraft, with a fun party. 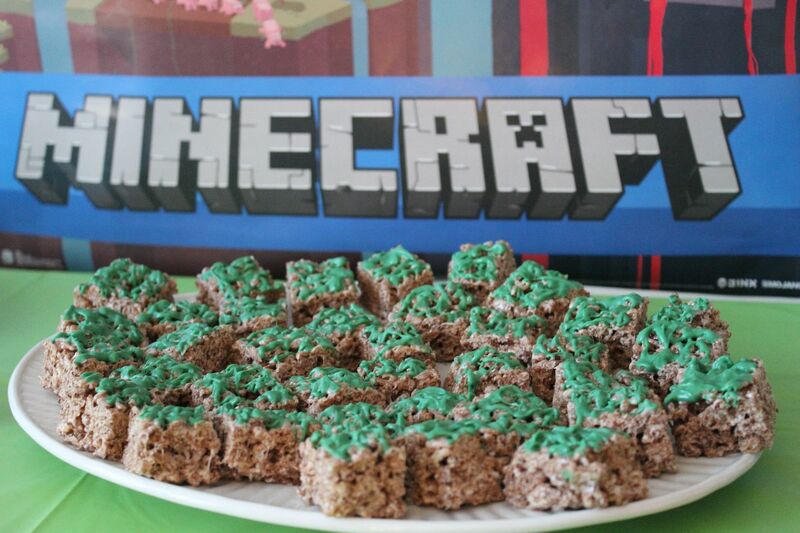 Before I go telling you how cool that little thing is, check out our Minecraft everything party. 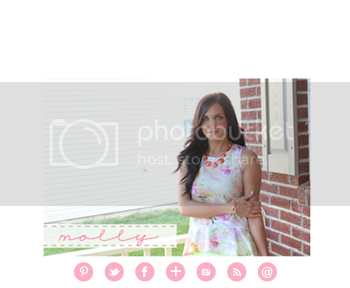 I seriously had such a blast prepping for this party. I made sure nothing was crazy difficult. It's so often that you see these elaborate parties that have just taken so much time and effort to put together. But, I'm here to tell you, that you can throw a fabulous party, without losing sleep or getting grey hair. 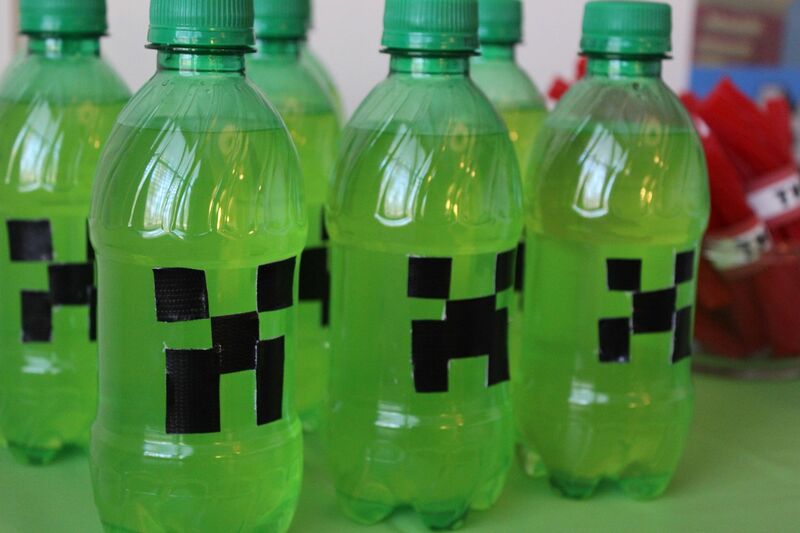 The "Creeper Juice" was a big hit. They were just Mountain Dew bottles with the labels peeled off and duct tape added. A little bit of a simpler take on the cake pop, is the marshmallow pop. A large marshmallow is dipped in melted candy melts and voila. Way easier than making all those little balls! 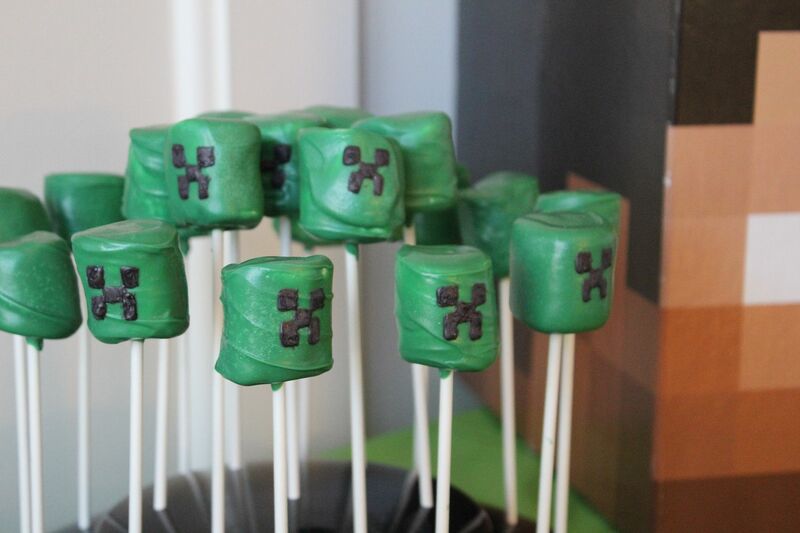 I used some black candy melts and a toothpick to make even more Creepers come to the party. When I was done with the marshmallow pop dipping, I used the leftover green candy melts to drizzle on cocoa rice krispie treats. These made for perfect little grass blocks. Other cool things we had, were TNT bundles out of licorice, "water blocks" out of blue jello and a pile of "diamonds" from the wedding department of a craft store. I found these printables for the food tent card as well as the small wall art. This one is for the cute TNT wrappers. They used them to wrap little poppers, which were really cute! There wasn't an unhappy person in attendance, from the little ones all the way to the teenagers! Especially Cooper, since after all, he was the one with the Gameband. So what is this thing? 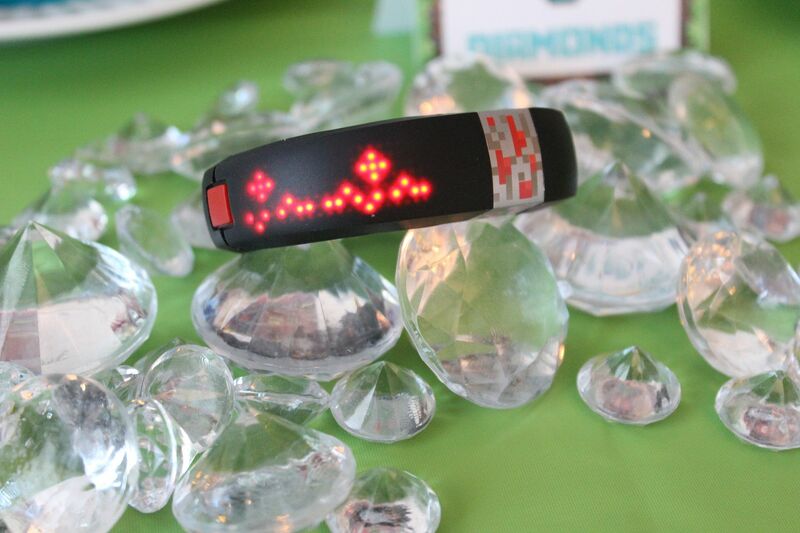 The Gameband, by Now Computing, is the first ever Minecraft wearable. It's a USB that doubles as a bracelet and watch. It's also features customization and that's Cooper's favorite part. His scrolls across and says "Coop Rocks!" You can have it show images or phrases, then choose how you want it to scroll. Cooper thinks he's definitely the coolest kid on the block with his cool tech bracelet. The greatest feature, is that the Gameband saves your worlds, changes and all your work and backs it up on its cloud-based servers. It makes it so that you can play on your computer at home, grandma's computer while traveling for the holidays, or dad's computer on a trip to the office. (Or wherever else you happen to play!) Cooper loves that he can use it on his computer, or mine and always have his work saved for him. 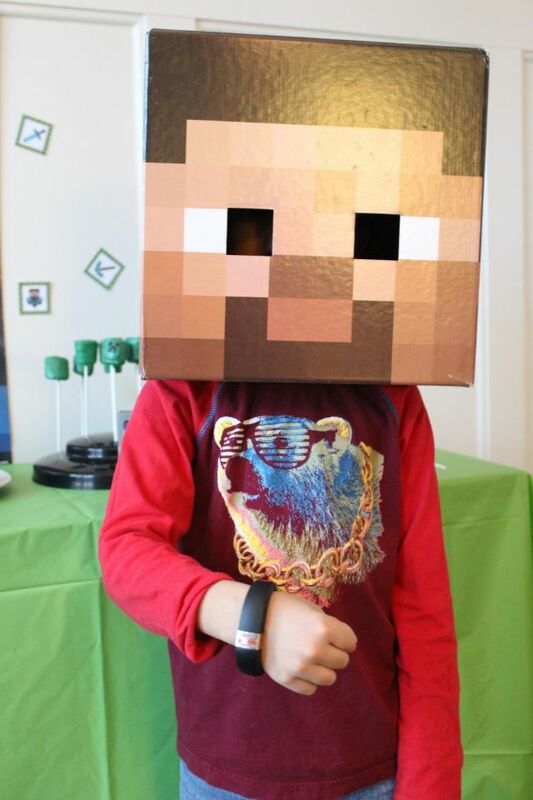 The Gameband is available in sizes small and large, to fit every Minecraft fan. I found mine in the mobile gaming department at Target. 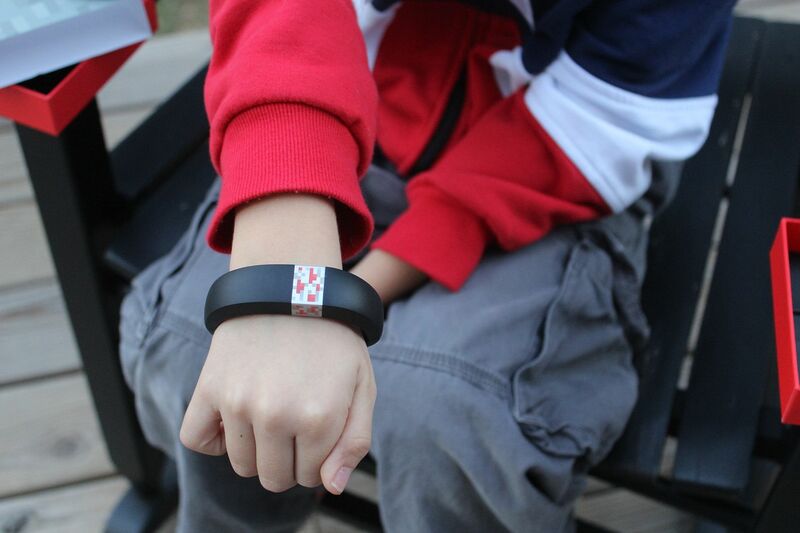 If you have questions or feedback about the Gameband, Now Computing are the folks to reach out to. 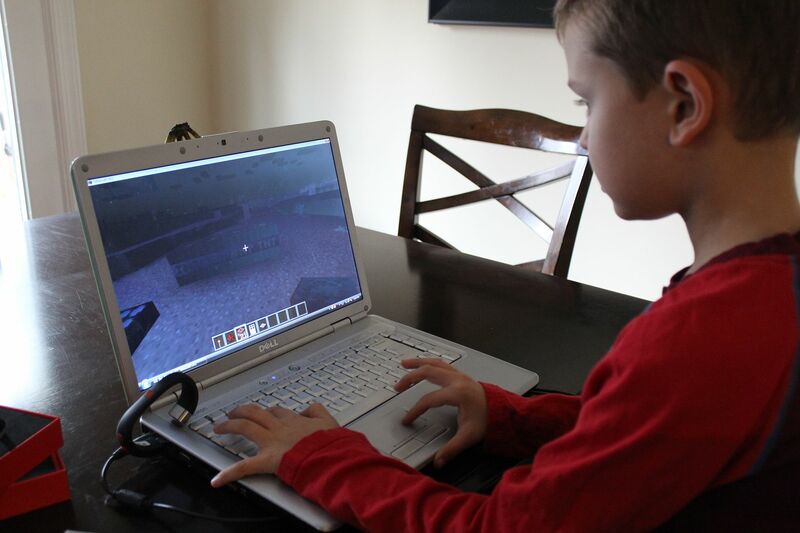 They make the Gameband and are affiliated with Minecraft. 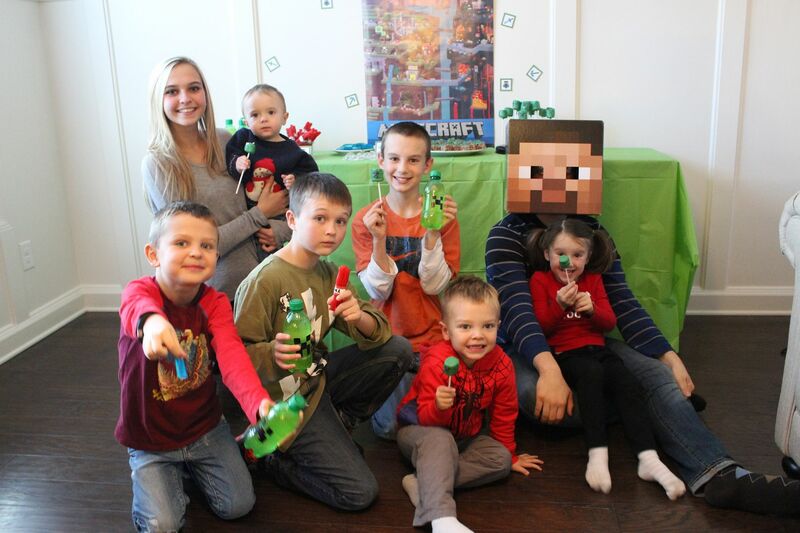 Think your Minecraft fan will want one under the tree this year? They're a hot item for the holidays, so make sure you call ahead to see if your store has it in stock. Happy diamond mining!